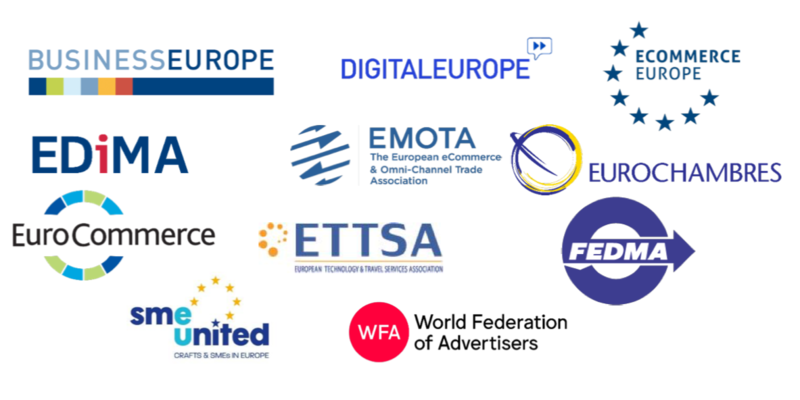 Ahead of the vote on the IMCO Committee’s draft report on the Commission Omnibusproposal (modernisation of EU Consumer Law), our organisations would like to outline key issues for businesses. Our organisations have repeatedly highlighted their support for effective consumer protection and enforcement within the Single Market. The 2017 Fitness Check of the EU consumer and marketing law concluded that the consumer acquis remains fit for purpose without prejudice to a few targeted adjustments. This shows that the current rules still cater for consumer trust and encourage a healthy competition environment. We would like to reiterate that merely increasing fine levels will not automatically improve enforcement. As shown in the 2017 EU Consumer Conditions Scoreboard, there is no correlation between high fines and a high level of compliance and consumer trust. Rather, in many cases, guidance is more effective than financial penalties. In addition, it is not always clear upfront whether a commercial practice (UCPD) or a contract term (UCTD) is unfair. Beyond the black list, such assessment is made case by case. 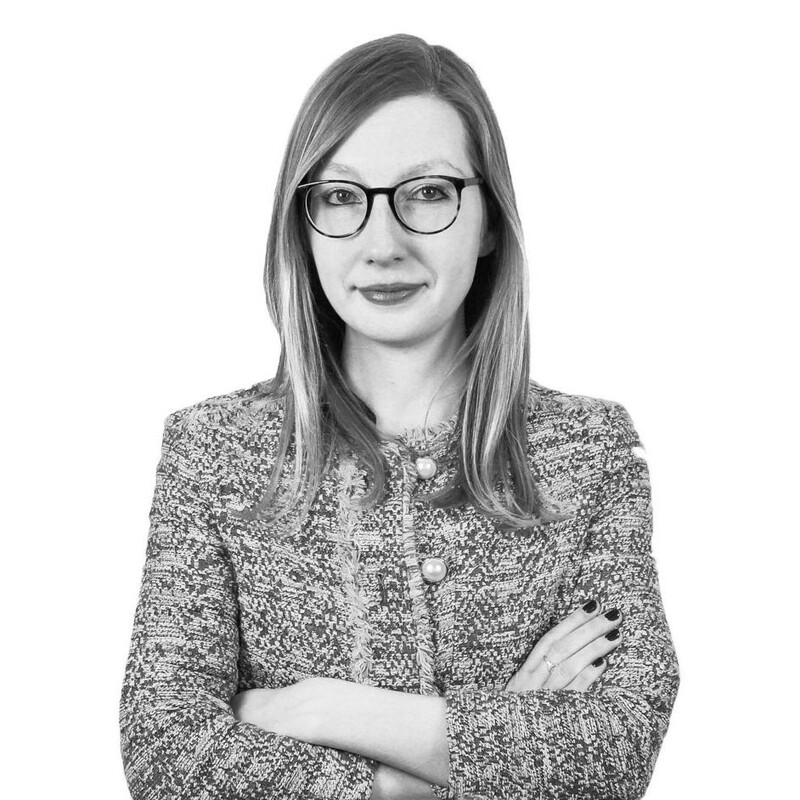 Therefore, imposing specific sanctions can contradict the principle of legal certainty, according to which lawful or unlawful practice must be determined in advance. Finally, the revised CPC Regulation already provides grounds for improving cross-border enforcement, and since it is yet to come into effect, it is premature to create new rules. Wesupport Member State’s freedom to determine the modalities of imposing and enforcing penalties, whether via public or private enforcement systems. We appreciate the EP IMCO Committee rapporteur’s effort to consolidate amendments that clarify the scope of the proposal, for example regarding online marketplaces. But we remain concerned and sceptical about many other amendments which go far beyond theCommission’s proposal. While we support the intentions behind increased transparency forconsumers, extending the information requirements in an overly prescriptive manner – concerning for example reputational feedback systems – will lead to information overload. Moreover, it will jeopardize traders’ IP rights and trade secrets. We also have concerns about a significant extension of the list of unfair commercial practices without an appropriate impact assessment and evidence on the scale or nature of the problem, including issues such as dual quality of products. There are similar concerns about regulatingonline marketplaces’ obligations and liability, without comprehensive analysis and due regard to other EU regulations, in particular the eCommerce Directive and the GDPR. We therefore call on the European Parliament to refrain from adopting such amendments which will hinder the Digital Single Market, one of the priorities for this legislature. One of the stated goals of the Omnibus Directive is to reduce administrative burdens for businesses to cultivate digitalisation and increase competitiveness. A clarification of the right of withdrawal that counters abusive behaviour would have achieved this, so that the return of goods which have been subject to excessive use might be avoided and unfair burdens on businesses, especially SMEs, can be limited. A rebalancing of the rules is also necessary to align it with other declared EU goals for sustainability and circular economy as returned goods cannot typically be resold and are often disposed of instead. Modernisation could also be achieved by allowing for further use of digital means of communication to better reach consumers who are increasingly reliant on digital (mobile) devices.